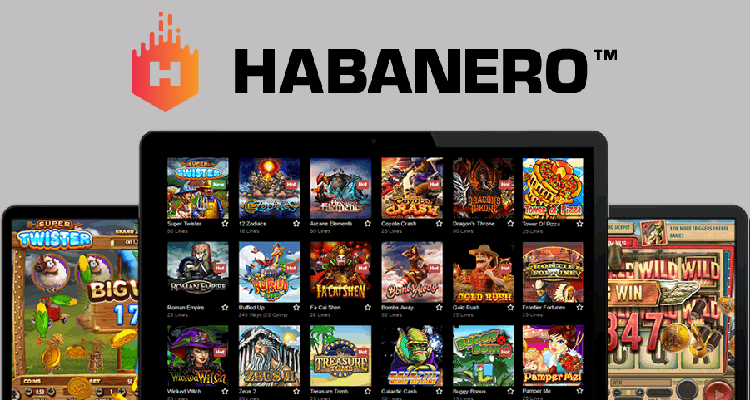 Online casino games developer Habanero Systems has signed a deal that will see it supply its full portfolio of HTML5 video slots including the recently-released Scruffy Scallywags to a pair of sites operated by Boss Gaming. Habanero Systems stated that the agreement will additionally involve the operator’s SlotoBoss.com and BossCasino.eu domains premiering desktop and mobile versions of its popular The Dead Escape, Panda Panda, Bird of Thunder and Fire Rooster games. Habanero Systems explained that its current portfolio encompasses some 77 video slots alongside ten table games and the same number of video poker titles. It declared that these have so far been integrated with in excess of 45 operators and aggregators and are available to enjoy in 21 European and Asian languages.